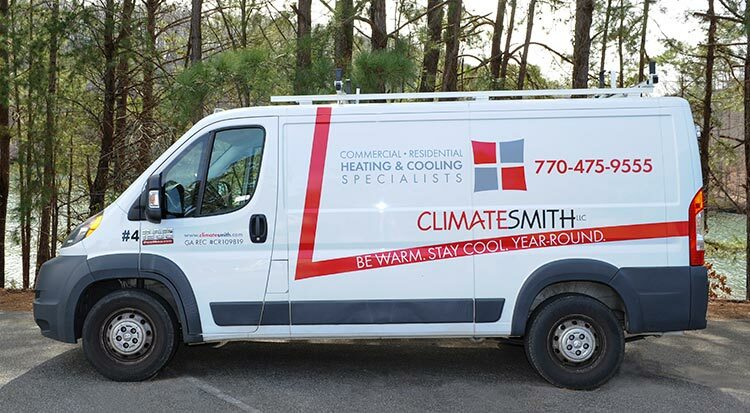 At ClimateSmith LLC, we care about our customers’ well-being, especially when it comes to heating and cooling your home. Below you will find a complete listing of the HVAC services we provide. Residential HVAC Maintenance - We want to ensure your home is kept warm during the cool season and cool during the warm season, our residential HVAC maintenance service will help make you comfortable all year long. HVAC Replacement and Installation - Want to save money on heating and cooling cost? We provide energy-efficient HVAC systems. Our qualified specialists will replace and install a new heating and AC system for your home. Residential HVAC Service & Repair - Experiencing a heating or air conditioning emergency? No problem. Our skilled specialists will inspect your HVAC system and make necessary repairs. HVAC Accessories and Optional Components - From carbon monoxide detectors to dehumidifiers, we provide a wide-range of accessories and components for all of your HVAC needs. Commercial HVAC Service and Repair - Our licensed and insured contractors are qualified to provide commercial HVAC service and repair to area business owners. Commercial HVAC Maintenance - HVAC maintenance promotes longer service life of HVAC equipment and helps reduce replacement and repair costs. System Efficiency Analysis - We will conduct a full system efficiency analysis to measure your energy consumption, energy costs and potential savings. For further details about our HVAC services, simply give us a call or contact HVAC Services through email. We guarantee quality results and your complete satisfaction. We look forward to hearing from you!